Hart County, GA– Georgia’s High School football playoffs are set! Jefferson County High School advances to the playoffs as one of the top seated teams in the Georgia 8-AAA Division.The Jefferson Dragons took on the Hart County Bulldogs in the divisions championship in Hartwell. It was a offensive battle early with each team exchanging touchdowns. Jefferson tied the game at 14 before halftime. Both teams had turnovers in the third quarter highlighting the defensive change from the first half. 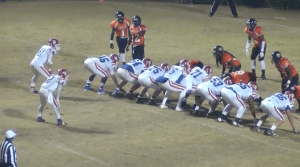 In the end it was the Dragon’s defense that came through stopping the Bulldogs on the goal line. 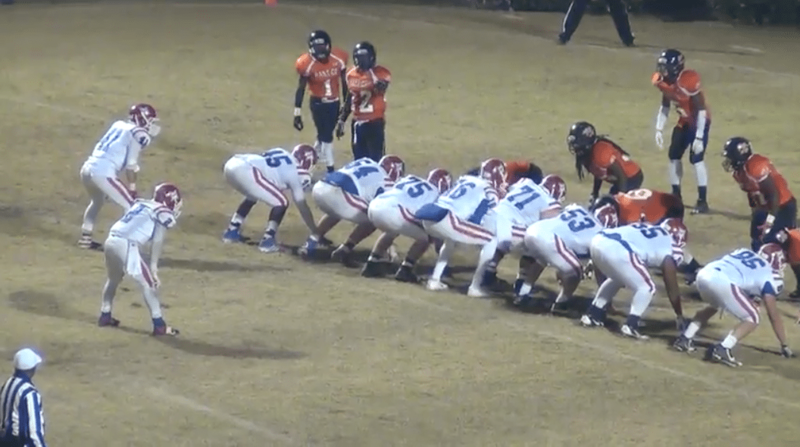 Jefferson came out on top with a 21-14 win to advance in the playoffs. 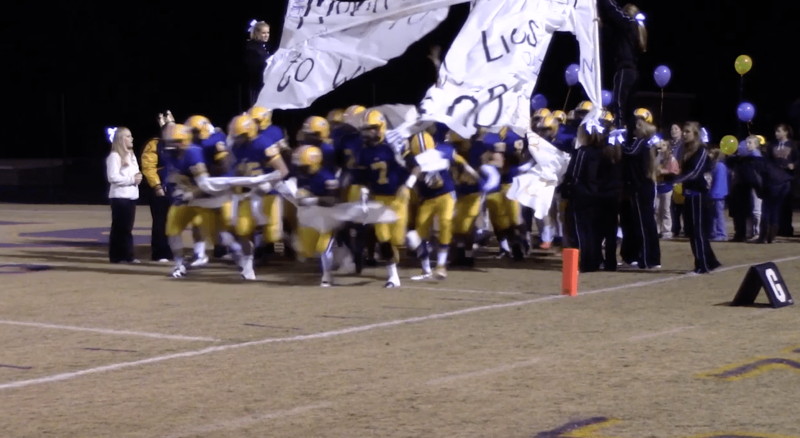 Athens, GA- In the Region 8-A play, Athens Christian’s offense made short work of Hebron Christian during their senior night. The Eagles’ offense picked apart the Lions with long runs and well placed passes. Athens Christian won 46-7 to end the regular season. 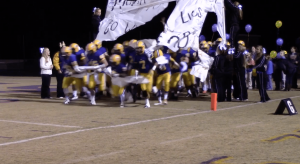 Athens, GA- A few miles away, Prince Avenue Christian Academy hosted Providence Christian. The wolverines topped off the season with a 54-10 win over the Lions in front of a packed home crowd. The wolverines pressured on defense and were able to run the ball at will to secure the win!